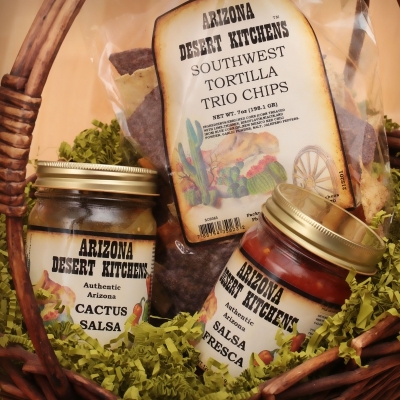 We have one of the largest selections of southwest specialty food available online - always at discount prices! 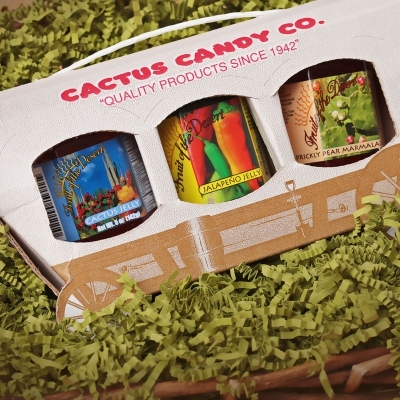 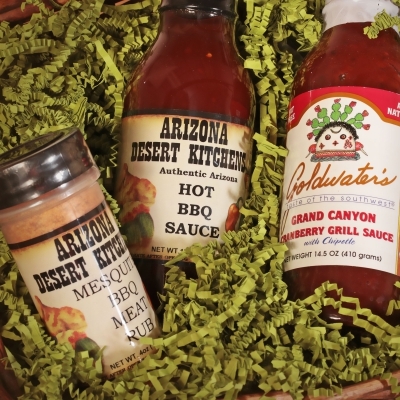 All of our food products are made here locally in Arizona to give you a truly authentic flavor of the southwest. 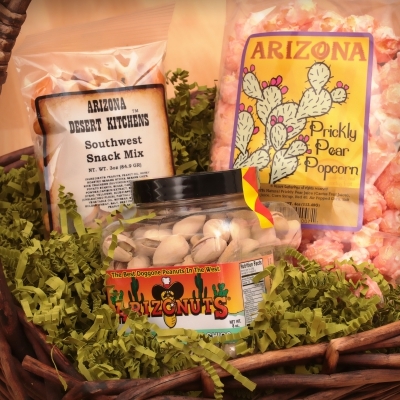 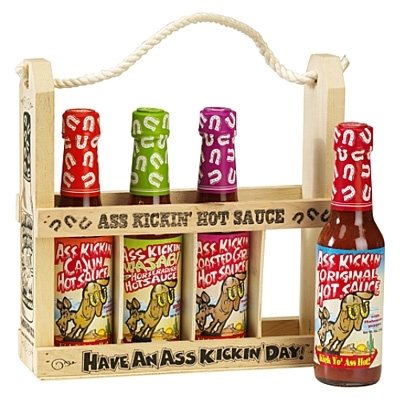 We have Arizona food products ranging from chips and salsa, pistachios, cactus candy, Prickly Pear Cactus lollipops, Arizona Desert Kitchens, Arizonuts trail mix and chile nuts, Goldwater's gourmet salsa and jelly, Arizona Gunslinger hot sauces, and more. 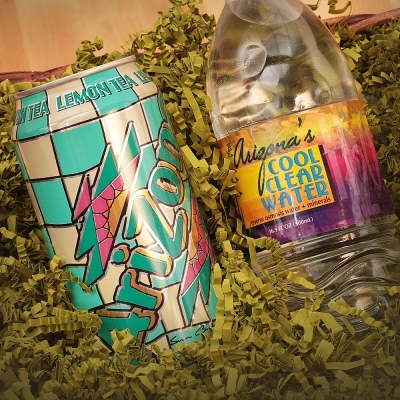 Can't decide on just 1 or 2? 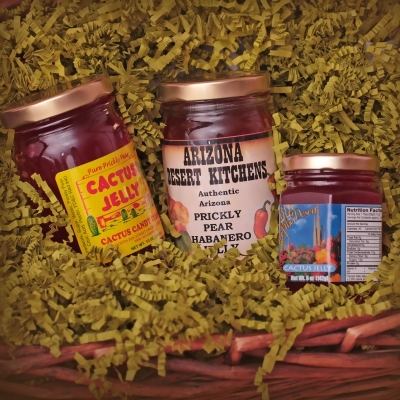 Gift baskets are a great way to sample an assortment of different products without buying large quantites of one item. 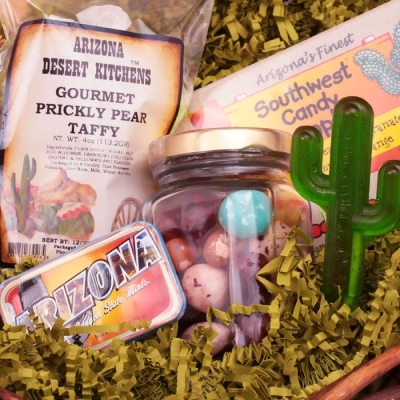 Are you planning a wedding or business meeting? 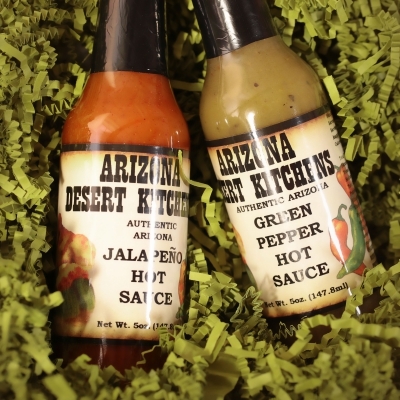 We can also do custom logos and name drops.